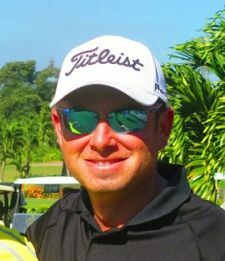 7/10/2016 46 Time MLGT Winner Dan McCarthy DOMINATING the Mackenzie PGA Tour Canada! 4/28/2016 Eric Cole wins playoff after tying Dan McCarthy at 61! Jake Katz of Buffalo, NY tied for second place with Dan McCarthy of Syracuse, NY and Sal Spallone from Vero Beach. Each player earned $600.